Does Grapefruit Interfere With Amlodipine? Is Grapefruit Juice Bad for Your Kidneys? Which Fruits Should Be Avoided When Taking Erythromycin Tablets? Grapefruits are a type of citrus fruit that comes in white, pink/red and star ruby/rio red varieties. The pink or red varieties are higher in vitamin content, but they all provide vitamins A and C, as well as a small amount of calcium. Most of the grapefruit consumed in the United States comes from growers in Florida. While grapefruits and grapefruit juice are good sources of nutrition and vitamins, the Centers for Disease Control and Prevention adds a large warning; for patients taking certain medications, they can alter the effects of the medication, including codeine. Grapefruits and grapefruit juice contain a variety of chemicals. The main one of concern when it comes to medications is furanocoumarin. According to the Harvard Medical School, furanocoumarin binds with the enzyme CYP3A4 in your intestinal tract and reduces the absorption of medications. With the enzyme blocked, certain medications are able to more easily enter the bloodstream and can create toxic levels within the body. Medications that can be affected include opiates like codeine, calcium channel clockers, statins, immunosuppressants, benzodiazepines and other neurological medications. Codeine is in the class of drugs called opiates, which includes drugs like morphine, hydrocodone, methadone and oxycodone. This class of medication, including codeine, is also referred to as narcotics. Codeine, according to the National Institutes of Health, is used to treat mild to moderate pain as well as in some medications to treat coughing. It can be prescribed alone or in combination with acetaminophen. Codeine should be taken exactly as prescribed, as talking too much can cause an overdose. Overdose symptoms can include difficulty breathing, loss of consciousness and muscle tones, cold and clammy skin, a slow heartbeat and fainting. Consuming grapefruit juice while taking codeine is not advised due to the furanocumarins found in the grapefruit. A 2010 study published in “Basic and Clinical Pharmacology and Toxicology” looked at the effects of grapefruit juice and another opiate, oxycodone. The study showed that drinking grapefruit juice or eating a grapefruit can increase the concentrations of the drug in the body. A 2004 study published in “Clinical Pharmacology and Therapeutics” looked at the effects of grapefruit juice on CYP3A4 in patients taking methadone. It found that grapefruit increases the bioavailability of methadone in a patient and could result in a toxic level. These studies show that it is not advisable to drink grapefruit juice if you are taking any opioid drugs, including codeine, due to a risk of toxic levels. 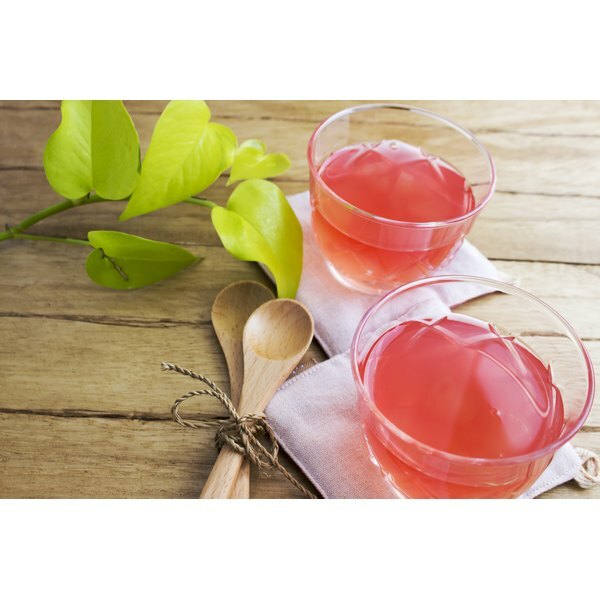 Because of the effects grapefruits and grapefruit juice can have on medications like codeine and many others, it is important that you discuss this with your physician. If grapefruits and grapefruit juice are a regular part of your diet, your physician will need to be aware of this and either prescribe different medications or advise you to avoid grapefruit throughout the course of your treatments. Due to the possible risk of drug toxicity, it is important to take caution when it comes to grapefruit juice. In this case, the health benefits it can provide may not be worth the risk.